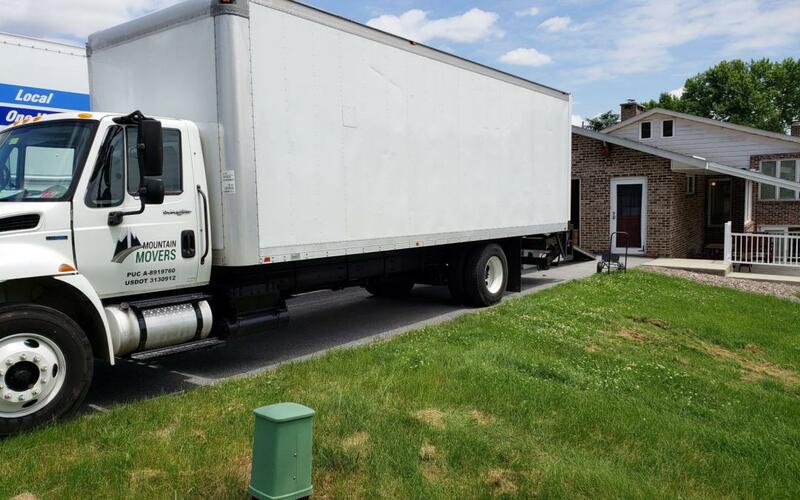 We at Mountain Movers, a long distance and local moving company, offer the following information to help you learn more about your new home in Lititz. Lititz, Pennsylvania, located six miles north of Lancaster in Lancaster County, Pennsylvania, was incorporated in 1756 by members of the Moravian Church. The city name is the German form of Litice, a Bohemian castle. The castle is near Kunvald, the home of the Bohemian Brethren’s Church since its founding in 1457. The Brethren’s House was built in 1759 and used as a hospital during the America Revolution. Many Revolutionary War soldiers are buried in Lititz. Founded in 1746 on 47 acres, the oldest all-girls boarding school in the United States, Linden Hall School, is also located in Lititz next to the Moravian Church. The Moravians set restrictive rules for residency in Lititz. For a century, the city only welcomed Moravians. Then, only Moravians could own houses. Everyone else could only lease a house. Finally, those rules were relaxed just before the start of the Civil War. The population of Lititz is approximately 9,415 living in 3,919 households. There are 3,859 housing units in Lititz with 64.2-percent owner-occupied. The median home value is $180,900, and the median rent is $952. The median monthly cost of a home with a mortgage is $1,345, and the median monthly cost of a home without a mortgage is $564. In Lititz, 28.7 percent of the homes were built before 1939, 27.7 were built between 1940 and 1969, 37.5 percent were built between 1970 and 1999, and 6.1 percent were built after 2000. The types of housing units available in Lititz include 49.0-percent single family homes, 26.8-percent town homes, 10.5-percent small apartment buildings, and 13.7-percent apartment complexes. The percent of one-bedroom homes is 12.4 percent, two-bedroom homes is 25.5 percent, three-bedroom homes is 42.9 percent, four-bedroom homes is 14.1 percent, and five or more bedrooms is 3.2 percent. The median household income is $58,375, and the per capita income is $31,627. Residents are employed in a combination of white collar and blue collar jobs with more designers, artists, and people working in media than 90% of cities in the United States. The average travel time to work is 21.7 minutes. Besides the Linden Hall School for Girls, Lititz has four elementary schools, a middle school, and a high school. The number of residents with a high school degree or higher is 93.6 percent, and the number of residents with a Bachelor’s degree or higher is 35.9 percent. Computers can be found in 86.2 percent of households with 83.0 percent using broadband internet. The average high temperature in July and August is 72° Fahrenheit, and the average low temperature in January is 20° Fahrenheit. The average precipitation is 3 to 4 inches per month, and the average snowfall is 8 to 9 inches from December through February. The area around Broad and Main in downtown Lititz features restaurants, bed and breakfasts, boutiques, art galleries, and antique shops. The community has many year-round, family-friendly festivities in this area and in nearby Lititz Springs Park. The park, maintained by the Churches of Lititz, is a public park even though the Moravian Congregation owns it. With no public funding, the park accepts donations from the public. Lititz’s Fourth of July celebration has been ongoing since 1813. It is held at Lititz Springs Park and is the oldest continuous July Fourth celebration in the United States. Although, to maintain that distinction during the Civil War Battle of Gettysburg, the festivities were limited to a group of young men playing baseball in the park. The stone-walled stream in the park is lined with candle-laden wooden beams and trestles for the length of the park. A Queen of the Candles is selected, and she lights the first candle. Festivities include a parade, music, events for kids, food, and fireworks. For over 50 years in late July, the Lititz Outdoor Fine Art Show is held at the Lititz Springs Park. The show features artists from the area and elsewhere. Their varied artwork includes drawings, watercolors, acrylics, oils, ceramics and sculpture. The Annual Lawrence J. Ruggiano Craft Show, sponsored by the Rotary Club, is held on the second Saturday in August and is located in the Lititz Springs Park and on Broad and Main Streets. It started in 1979 along a block of East Main Street with local crafters. Now, it attracts 50,000 visitors and 700 vendors from the all over the United States and Canada. Held on the Saturday before Columbus Day, the annual Chocolate Walk includes 25 locations to visit within Lititz. The Chocolate Walk is a charity event that supports children’s charities in Lancaster County. This monthly downtown event offers food, artists, entertainers, and musicians from 5 to 9 pm. From mid-May through mid-October on Thursdays between 4:30 PM and dusk, you’ll find a weekly farmer’s market that’s held in the Lititz Springs Park. Since H O. Wilbur opened the company in 1884, Wilbur Chocolate has been one of America’s original chocolate manufacturers and workshops. The Wilbur Bud®, molded into the shape of a flower bud, has been their signature product since 1894. They still use the same recipe today . When you visit the store, you can watch them make various candies. Then, visit their Candy Americana® Museum where you will find old chocolate memorabilia including molds, tins, boxes, early candy machinery, copper kettles, marble slabs, starch trays, and European and Asian antique porcelain chocolate pots from some of the most well-known china manufacturers. The Julius Sturgis Pretzel Bakery, the oldest commercial pretzel bakery in the United States, opened in 1861. Visitors can tour the company and learn how to twist pretzels. Johann Augustus Sutter, born in Switzerland in 1803, came to the United States in 1834. He first made his home in St Louis. He then moved to Santa Fe, NM, in 1836; Oregon in 1838; and then on to Honolulu and Sitka, Alaska. He finally settled in California in 1839. The Mexican Governor of California gave him 49,000 acres to establish a colony, and he received Mexican citizen in 1841. He built a fort, Sutter’s Mill, blacksmith shop, tannery, blanket factory, and distillery on his land. He also planted orchards, vineyards, and grain. While trading furs, he established a water route to Sacramento. Because he provided military aid to Mexico, he received another 98,000 acres and the title of general. After the treaty with Mexico, when California was ceded to the United States in 1848, the U. S. government confiscated his land, but later it was restored to him. He helped draft the constitution for the state of California and ran for Governor. The California Gold Rush of 1849 began after gold was found on Sutter’s property while he was building his mill. During that time, he went bankrupt and lost the 98,00 acres he had been given. In 1864, the California legislature awarded him a $250 a month pension, but his house burned down in 1865. In 1871, he moved to Lititz where he lived until his death in 1880. He is buried in Lititz. The Wolf Sanctuary encompasses over 80 acres and, for over 30 years, it has been a refuge for Speedwell Wolves. For over a century, there have been no wild wolves in Pennsylvania. The sanctuary is intended as a dignified educational facility and a refuge with a stimulating environment for the wolves. It houses over 40 wolves and is supported by public donations. 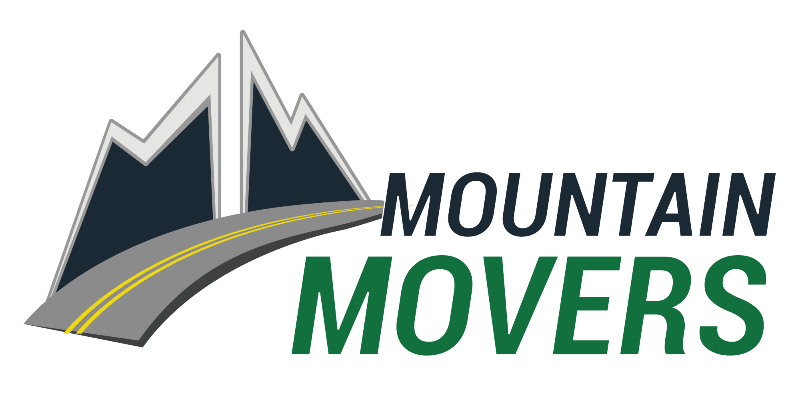 Whether you need a long distance or local moving, call us at Mountain Movers for a quote.